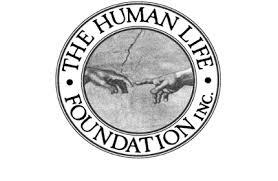 HumanLifeMatters: 'FOR THE SAKE OF FREEDOM IN CHRIST"
"The human heart is heavy and hardened. God must give a man a new heart. Conversion is first of all a work of grace of God who makes our hearts return to him: God gives us strength to begin anew. 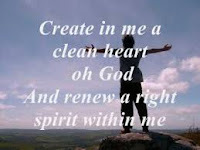 The human heart is converted by looking upon him whom our sins have pierced." (Catechism of the Catholic Church (CCC) No. 1432. Conversion is effecting justification before God through Jesus Christ' proclamation to "repent for the kingdom of God is at hand." (Matthew 4.17, CCC 1989). We are justified "through faith in Jesus Christ" (CCC 1991) and merited by his atoning sacrifice on the cross of Calvary (CCC 1992) This redemptive action was started by God. 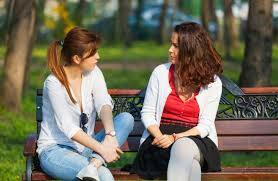 always be prepared to say what was needed, whether words of correction, rebuke or encouragement. Paul knew that people do not always hear words of truth (2Timothy 4:1-5). 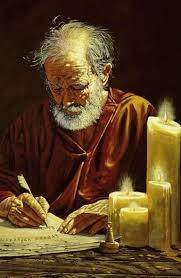 The Apostle was writing his letter to Timothy while languishing in prison, chained like a common criminal. He was in chains for the sake of freedom in Christ and reconciliation with God. It wasn't a popular message then (as it still is not) but is was critically important. about to bear down on them. Many people did not listen to the unpopular message. They stayed and paid a terrible price for their indifference. Prior to the hurricane, I was in New Orleans speaking at a Catholic conference on disability. I could see ominous clouds churning out on the Gulf of Mexico and asked many of the locals whether I should be concerned. After all, I was in a wheelchair! "Don't worry about it" they replied, "We get hurricanes and tropical storms all the time. We get some water around the windows and doors. That's about it." But those clouds were churning and the people seemed complacent. But hey, what did I know? I'm a prairie boy from the land-locked prairies. I returned to Canada. 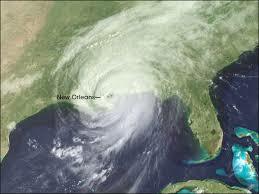 A few weeks later, I watched in horror at the images on television as Katrina tore the city apart. Many of the poorest people of New Orleans could not flee the city and paid an even higher price with their lives. I do not believe the authorities will be held blameless. They knew the monster was coming yet did not offer sufficient transportation out of the city, until it was too late.